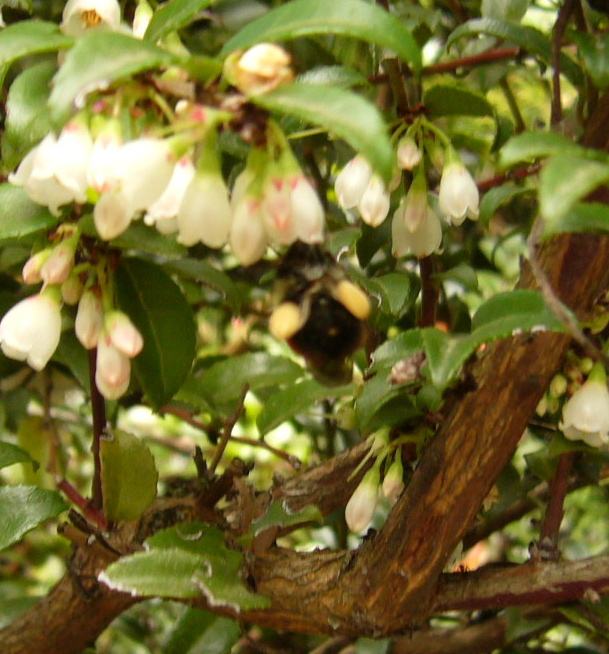 Years ago an old friend of mine visited our garden and she remarked that we had a lot of native bees at work. I was happy to hear this, but I simply didn’t see it, at least not in the same way she did. My mind was somewhere else at the time and I was simply not yet in tune with the environment I was creating for not only them, but for other insects as well. Sometime last year I finally realized I’d created what really did feel more and more like a whole new ecosystem in my backyard. By combining all kinds of native plants with non-natives, essentially stuffing the property to its gills with plants—both horizontally and increasingly more and more vertically—I should have anticipated this result. Funny the little Catholic girl inside of me was too hung up on feeling guilty for having made what looked like such a mess. I didn’t see the bees and bugs back then, but as things have matured, and in a way, so have I, I have started to see them for the first time. 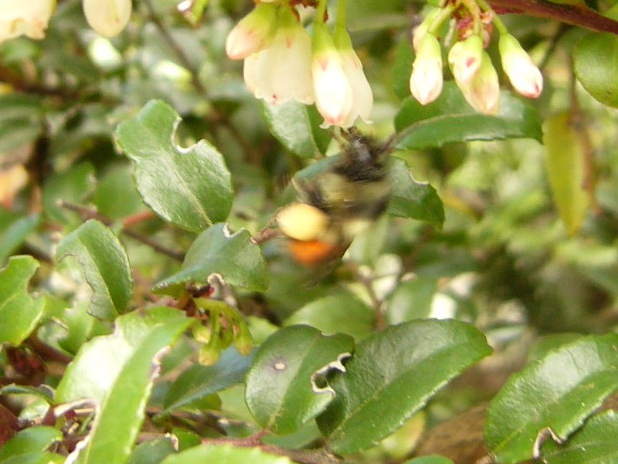 I apologize for the fuzzy pictures, but it was hard to get a great shot of this bee. It was busy collecting pollen—as can be seen by its little yellow pollen buckets on its legs. I couldn’t stop giggling when I saw what looked like adorable little boots on its feet and I am sure that my mirth did not improve my photography. The shrub being feasted upon is our native evergreen huckleberry Vaccinium ovatum. When I went outside today, it was still being feasted upon. If I am able to catch another cutie with pollen booties tomorrow I will be sure to post more pictures if they’re any clearer. If you are interested in learning more about the conservation of invertebrates around the world, I encourage you to read more about it at: The Xerces Society. I love it! Explains why I call our garden a labor-atory too. How sweet! 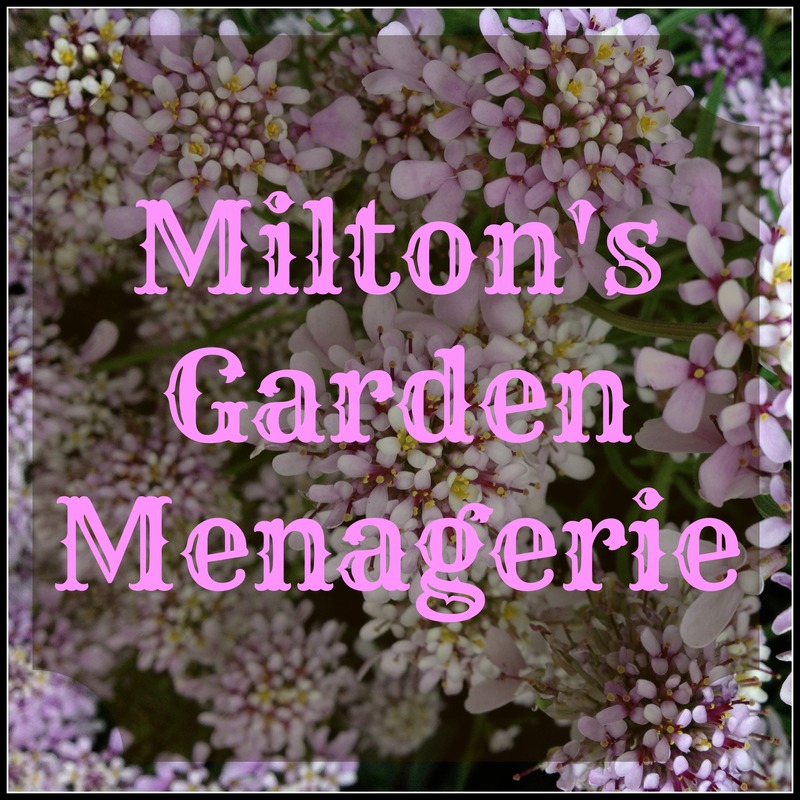 I adore watching the bees buzz around the garden…and it definitely makes me happy to think I'm helping to keep them going with lots and lots of nectar! 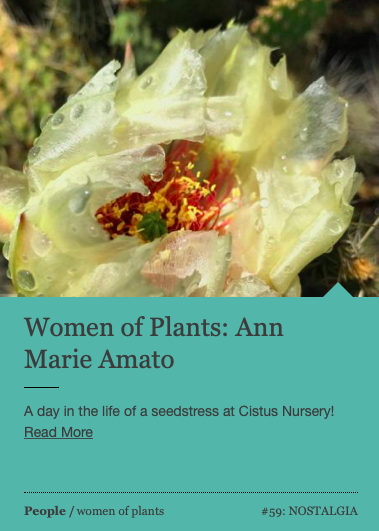 my wife recently joined the Xerces society and is getting more and more interested in pollinators. We are already into our second year of keeping mason bees, and when the kids get a bit older we plant on keeping honey bees as well. If you want some mason bees this fall let me know, we love to share. Ryan, Thanks for the offer! I may just take you up on it! As for the Xerces Society, I first heard about them through fly fishing. Both groups care deeply for caddisflies and other water invertebrates. When I read that the illustrator Edward Gorey left them in his will, I was thrilled. Though not a member, I love to read their materials and I think it's great they are just over the hill on the other side of Tabor.